Neliapilan is the prefix of Arja Kettunen and Maija Pakarinen. 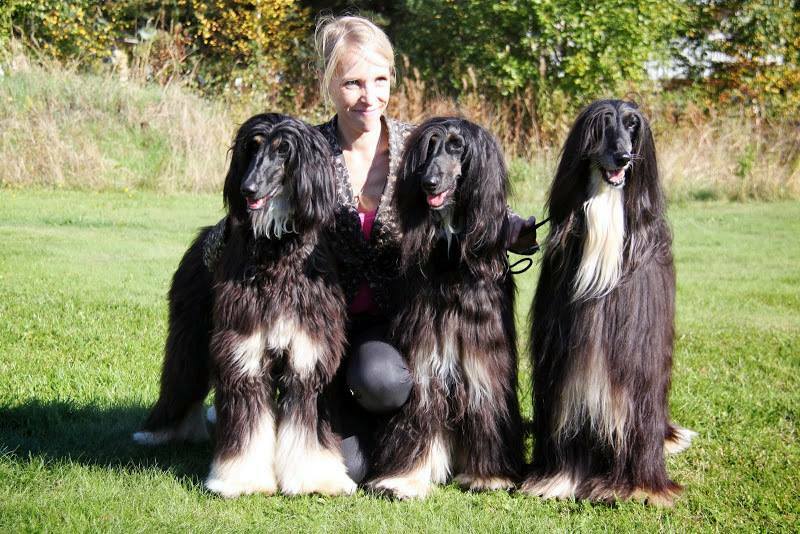 Arja has been breeding Afghan Hounds since 1975. 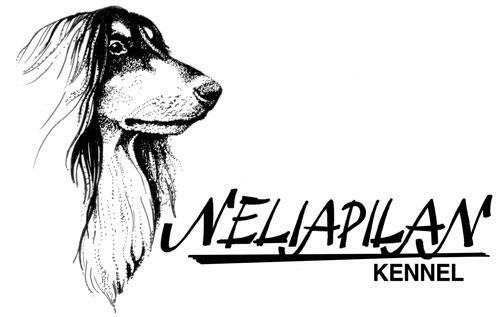 The kennel was founded by Arja alone but later on Maija joined her - first as an 11-year-old kennel assistant. The Afghans of Neliapilan have at the moment two residences; at Arja's in Helsinki, the capital of Finland, and only 15 minutes drive from there at Maija & Harri's house in Vantaa. Through the years only a limited number of litters have been born with approximately one litter a year. You are warmly welcome to explore this website, and we hope you'll enjoy your stay and that you'll come back again soon. This is the history section where you'll find out how it all started and then went along. We have collected a little something from every born litter and divided this section into decades. Every decade has own page.